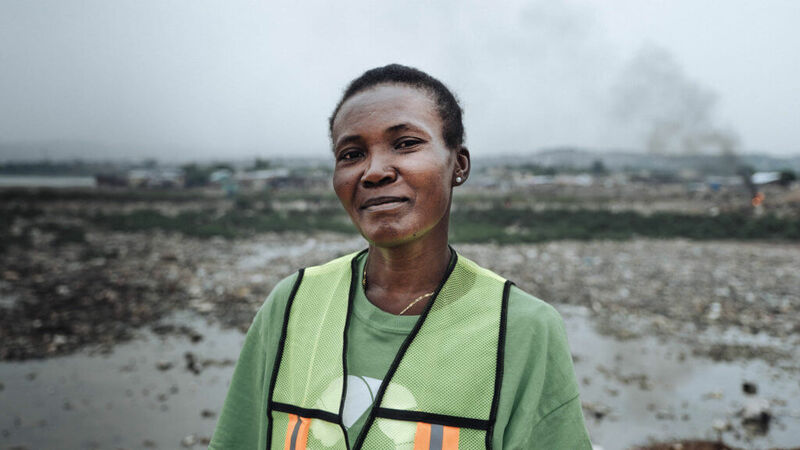 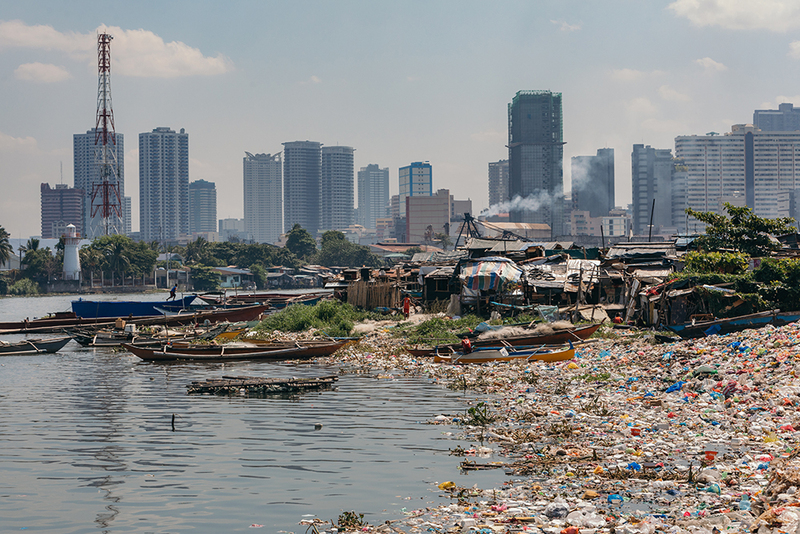 We are proud to announce our partnership with the Plastic Bank, a social enterprise headquartered in Canada which aims to clean up plastic waste from our oceans while providing valuable opportunities for people living in poverty. Quilters, sewists, and crafters use millions of yards of thread every year to create quilts, garments, accessories, and other works of art. 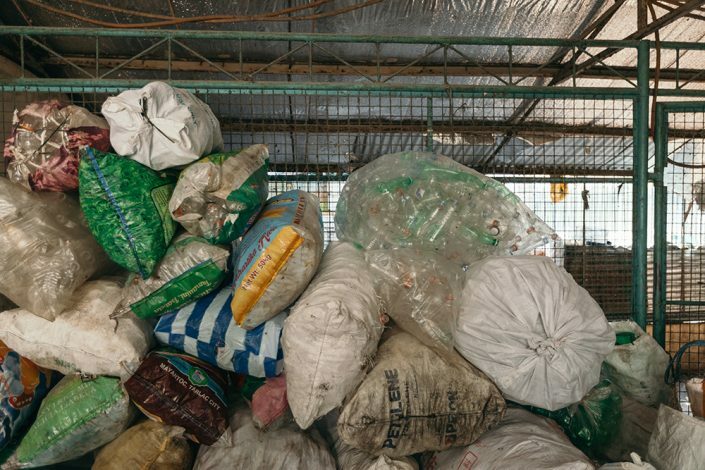 As most weights of Aurifil thread are wound on a plastic spool, this usage generates a high level of excess plastic. While we encourage traditional recycling and creative repurposing of spools, we also know that something more needs to be done. 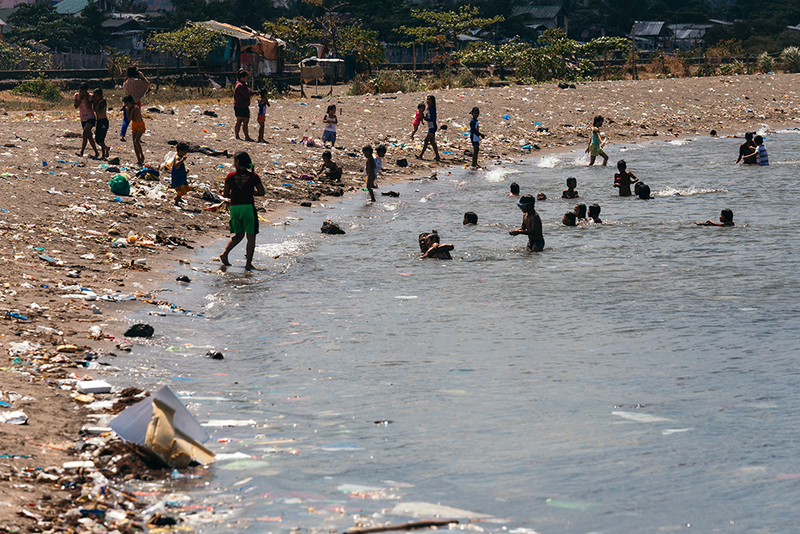 We’ve seen the devastation in our oceans, growing year after year and understand that such a high level of destruction will ultimately have an irreversible effect. 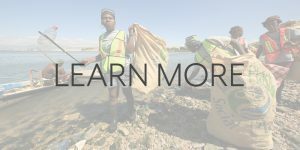 We feel strongly about creating a lasting and positive impact on our earth and environment and as such, we’ve taken action. 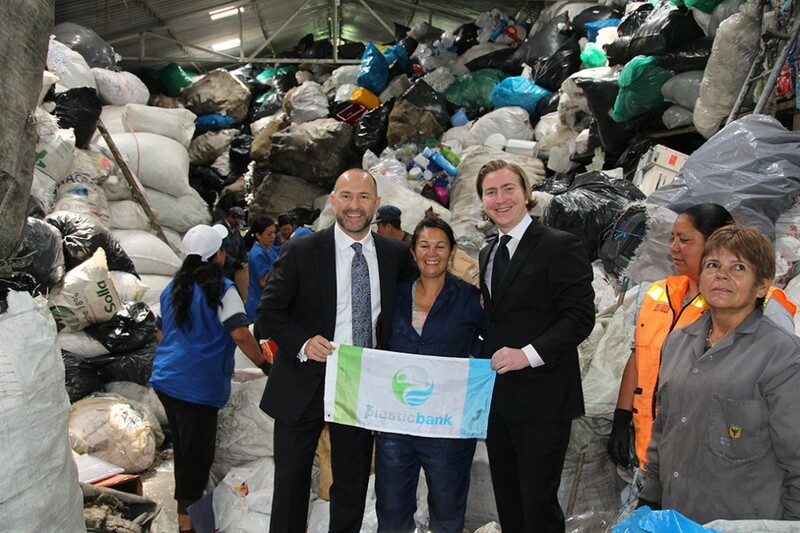 Our partnership with and support of the Plastic Bank will allow us to offset our average yearly plastic production rate of 8000kg. 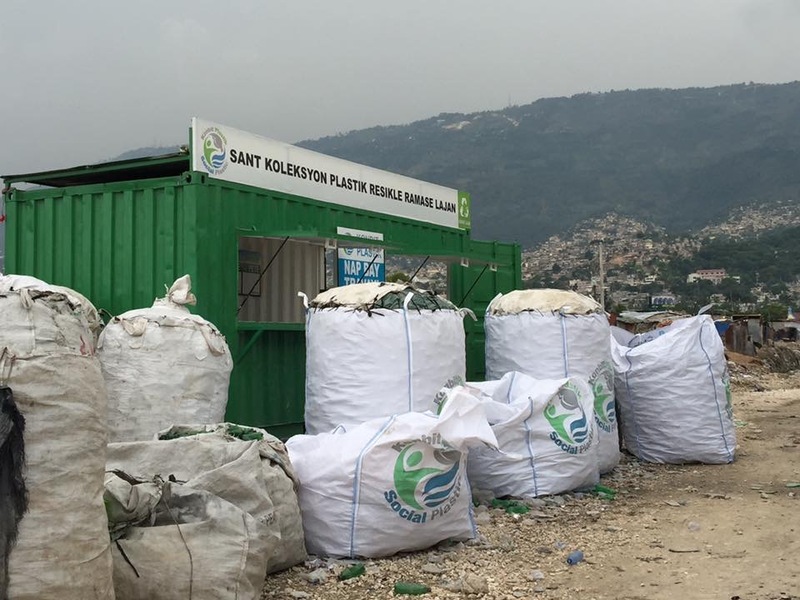 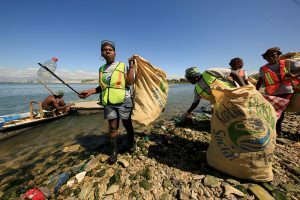 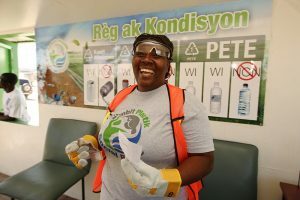 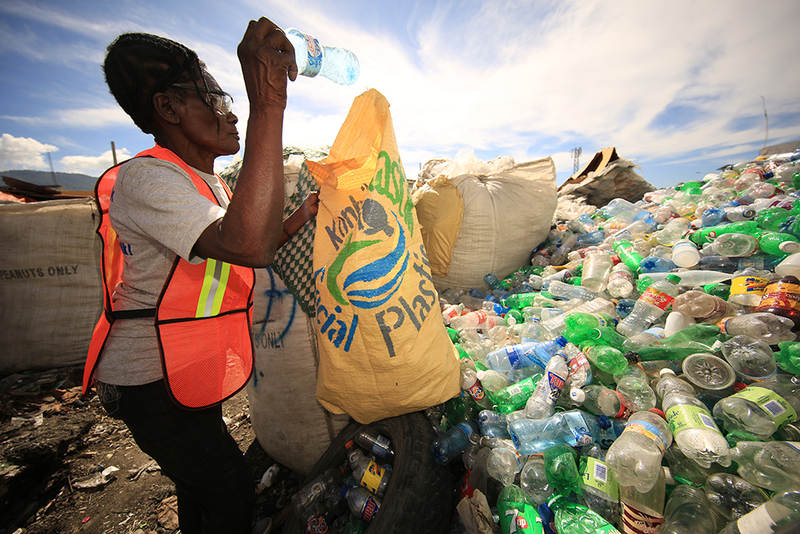 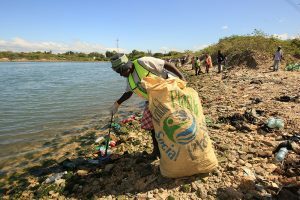 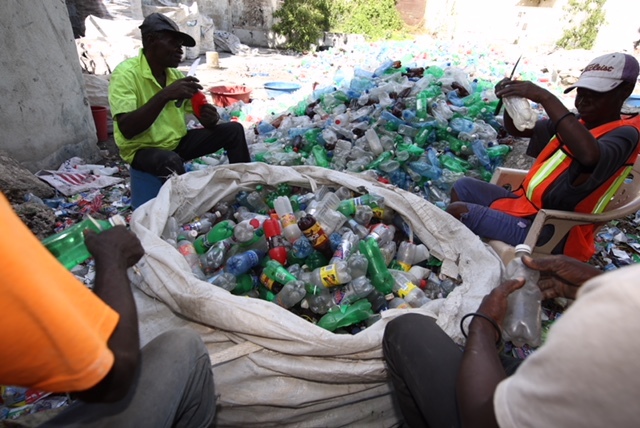 This means that our involvement will support the collection and clearing of 8000kg of plastic from our oceans in areas of Haiti, Indonesia, The Philippines, and Brazil. 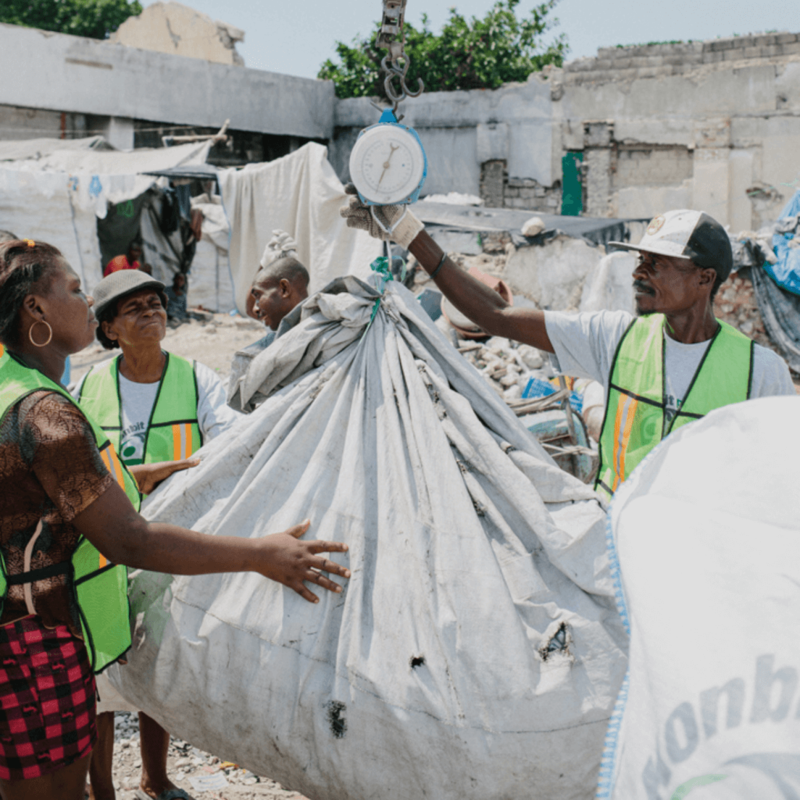 These efforts render Aurifil Plastic Neutral and we are excited to both give back to our earth while helping to create and promote positive work opportunities for people living in those key areas. 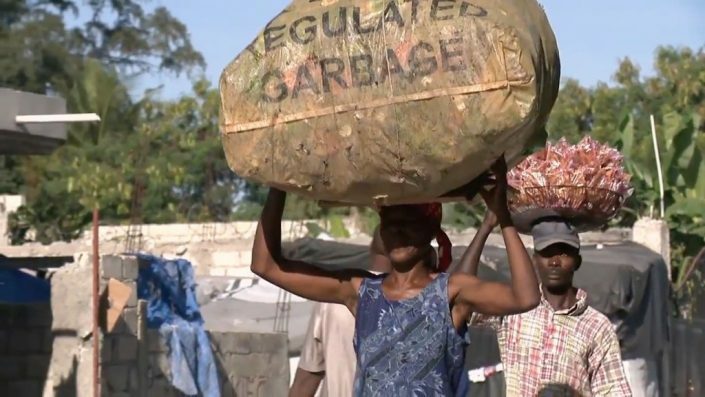 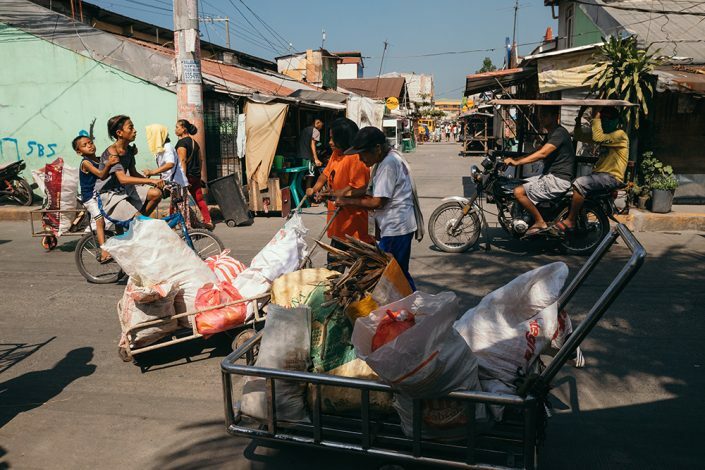 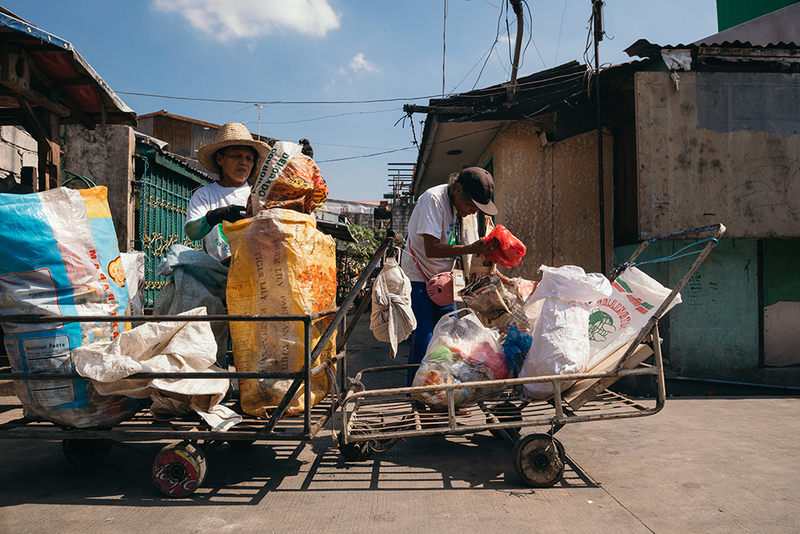 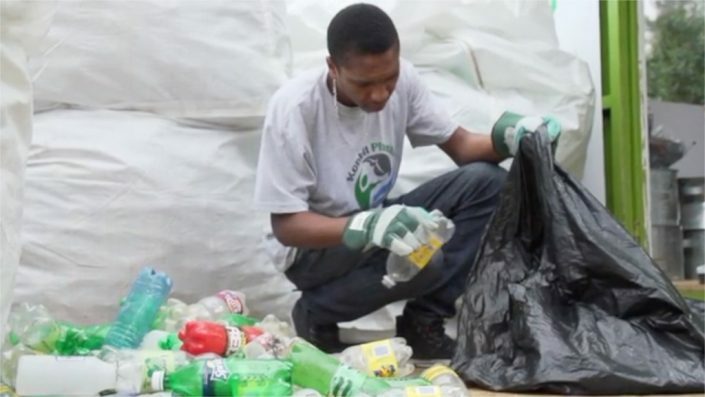 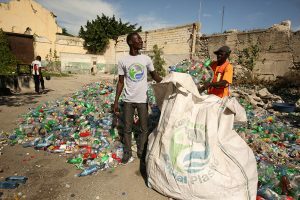 The Plastic Bank creates social and environmental impact in areas with high levels of poverty and plastic pollution by turning plastic waste into a currency. 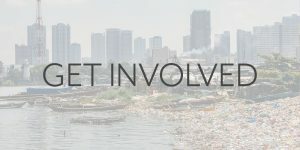 It is a platform for the world to gather together to STOP Ocean plastic and alleviate poverty through a global recycling ecosystem. 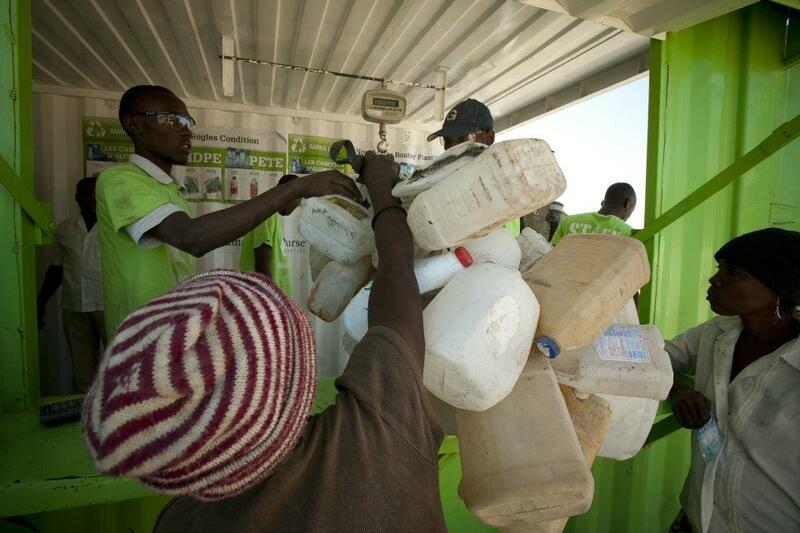 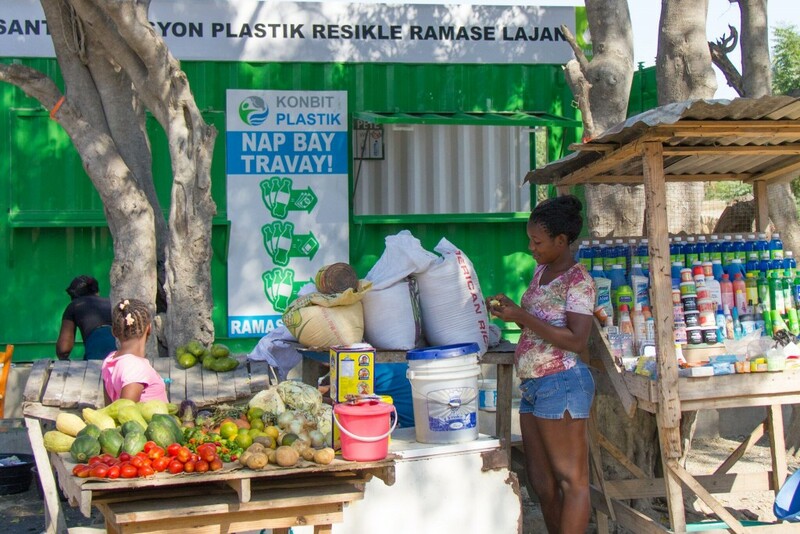 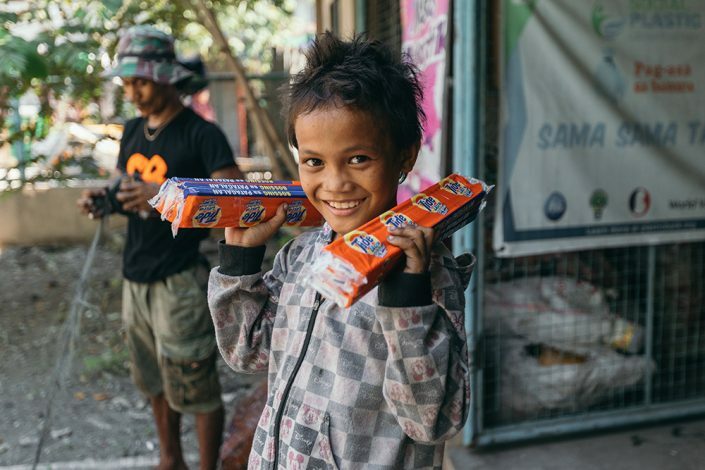 The Plastic Bank acts as a convenience store for the world’s poor that accepts plastic waste as a currency. 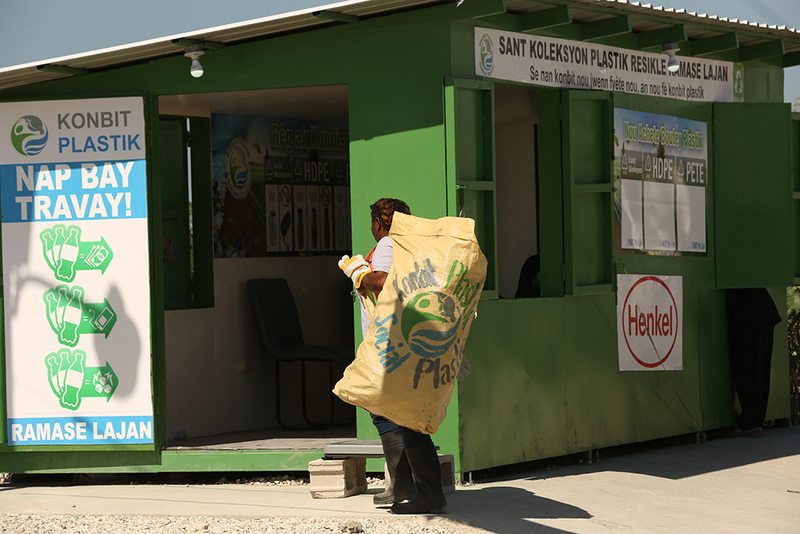 This recycling ecosystem is sustained through the sale and use of Social Plastic® by some of the world’s largest organizations. Over 1 million supporters have asked brands to support The Plastic Bank and Social Plastic®. 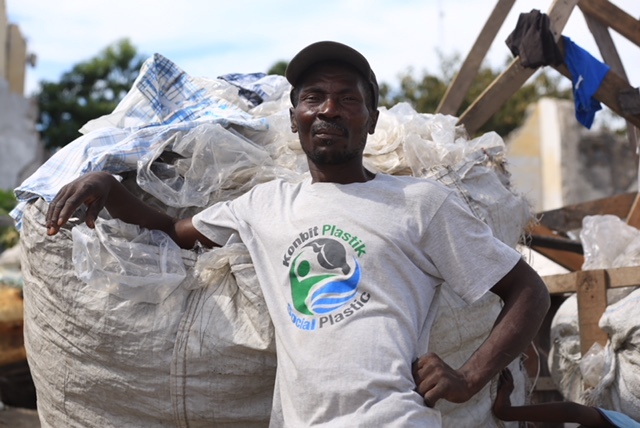 In addition to using recycled Social Plastic®, both individuals and companies have the ability to offset their own plastic footprint by going Plastic Neutral. This is how we unite the world to reduce global poverty while making plastic too valuable to enter our oceans. We are honored and humbled to count ourselves among those influential companies and we are proud to be setting a new standard for sustainability in the quilting and textile industry.